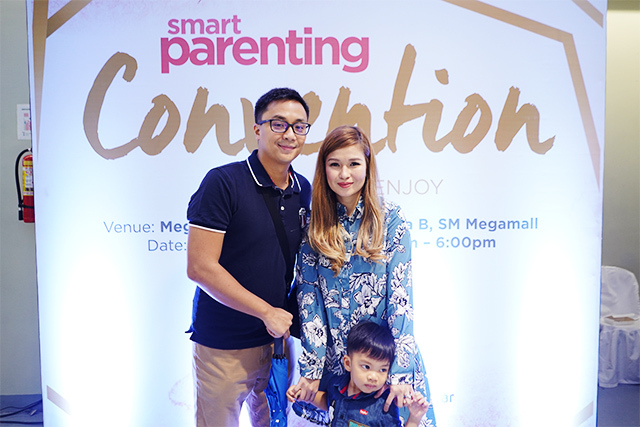 It was only our second Smart Parenting Convention, but it exceeded our expectations. 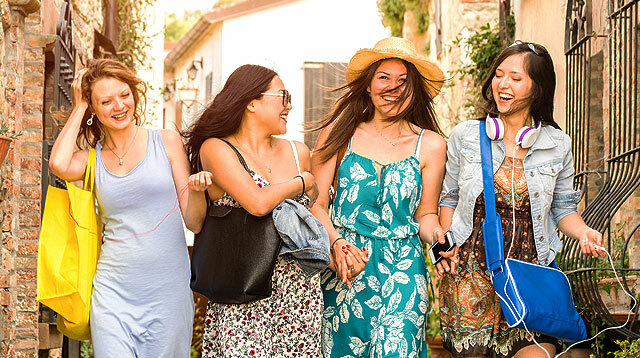 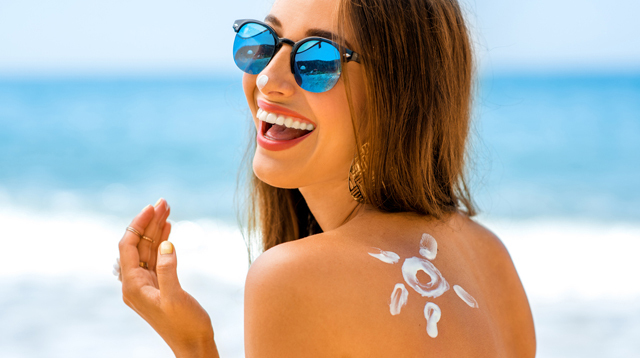 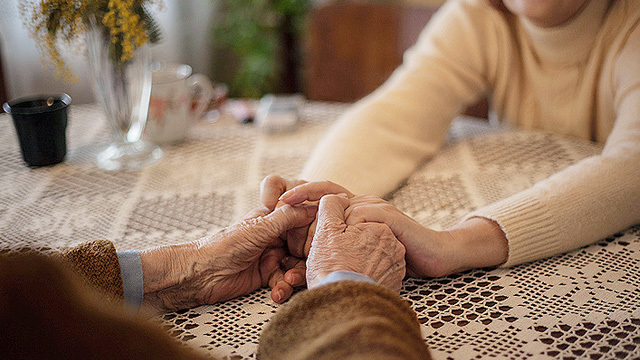 Nothing beats a learning experience that happens face-to-face, even at a time when all the information you need can easily be searched and accessed online. 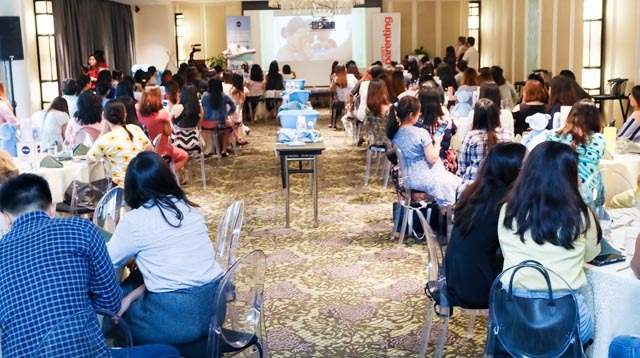 The proof is our always-packed SmartParenting.com.ph baby showers and mom workshops that we "supersized" last year into one big event, the Smart Parenting Convention. 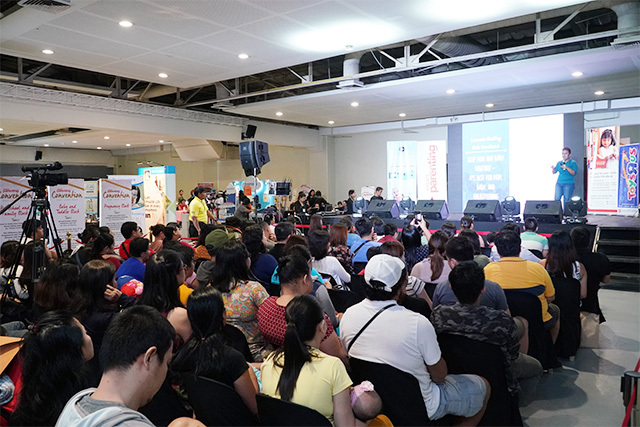 This year, the Smart Parenting Convention was held at SM Megmall Megatrade Hall 3. 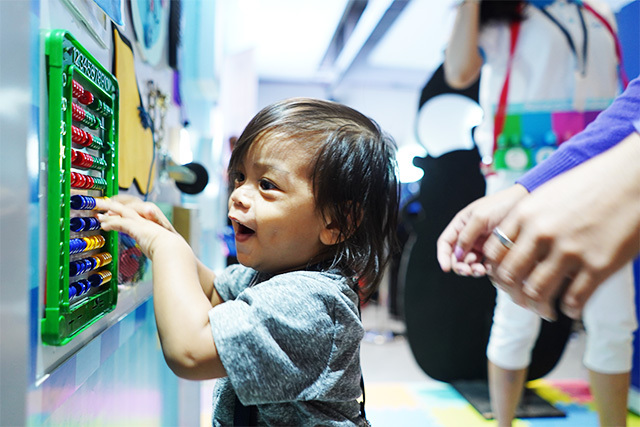 The turnout exceeded our expectations — the Smart Parenting Convention hosted over 1,000 moms and dads! 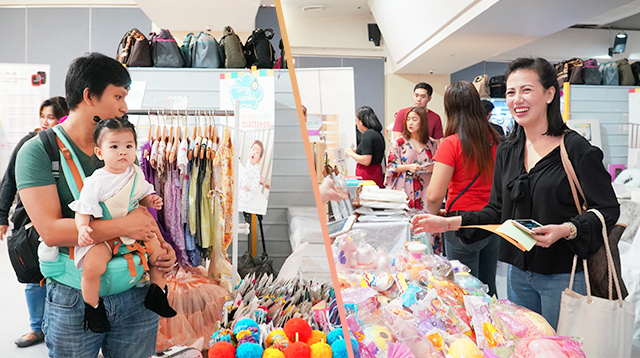 The place was packed with shoppers on the look out for the best deals. 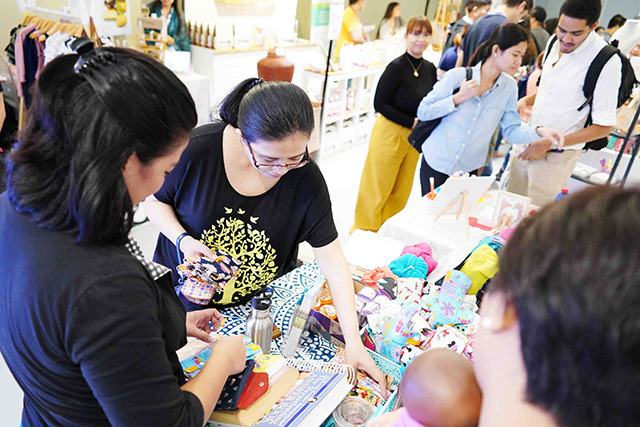 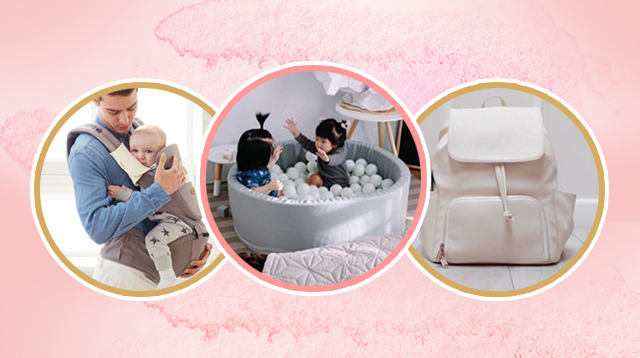 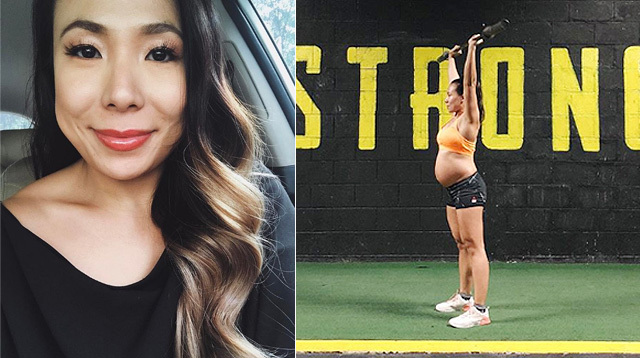 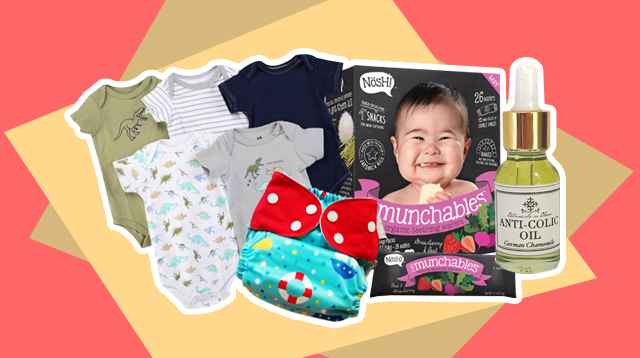 Guests were able to shop from more than 50 concessionaires that carried new and exciting products for pregnancy, baby, home, and the whole family. 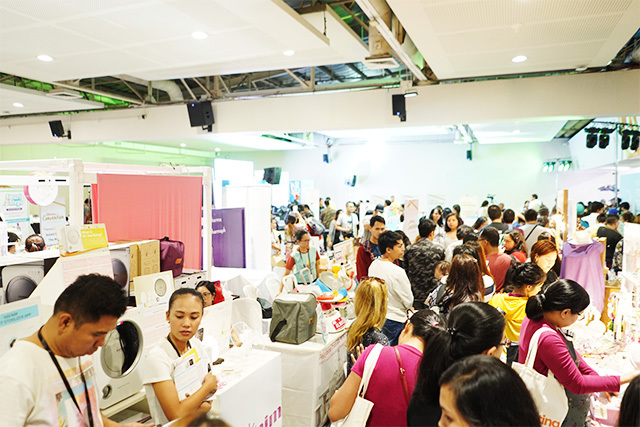 For many moms, the Smart Parenting Convention was a chance for them to stock up on various essentials. 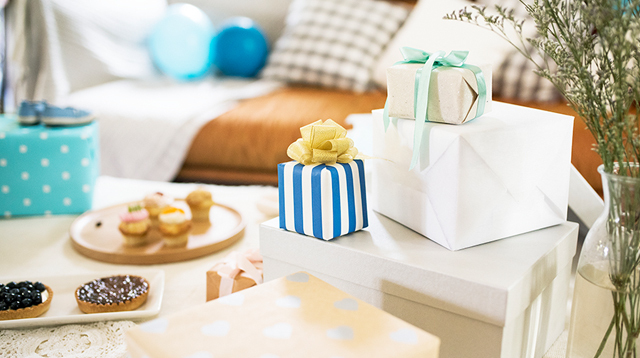 Our partner sponsors also had special discounts and surprises for attendees. 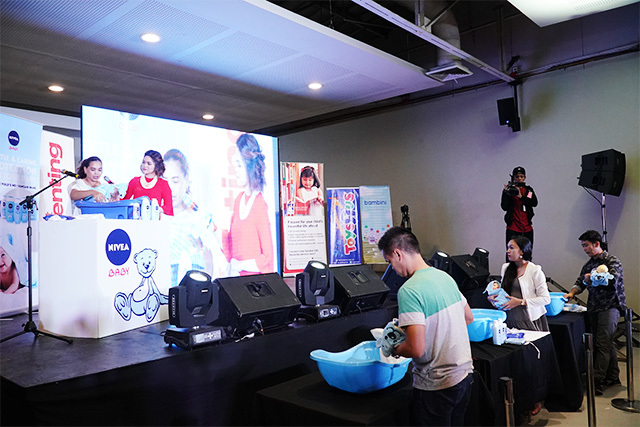 NIVEA Baby’s booth had a changing station where parents got the chance to try the brand’s baby products firsthand. 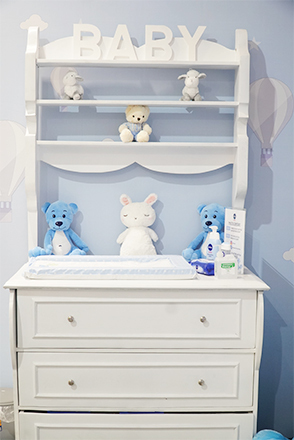 It was also a favorite spot for photos thanks to the cute teddy bears. 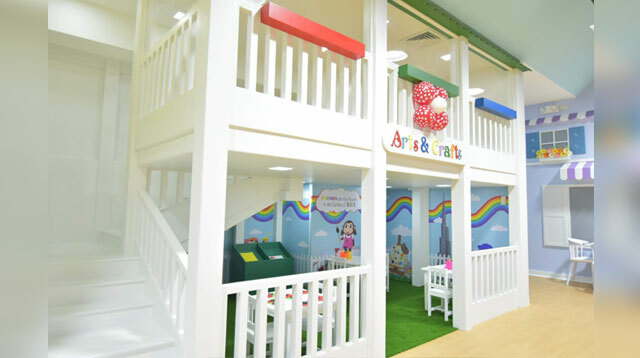 Toys "R" Us offered toys at discounted prices and even set up a mini play-area for the kids. 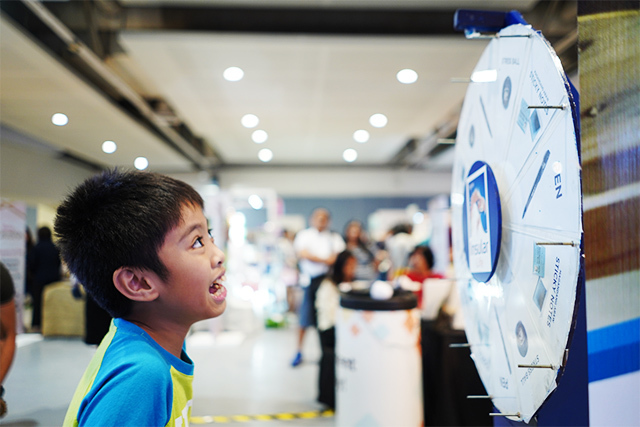 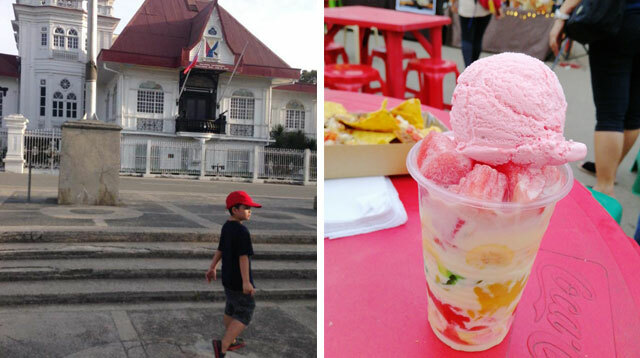 Insular Life offered special prizes to attendees who participated in their games. 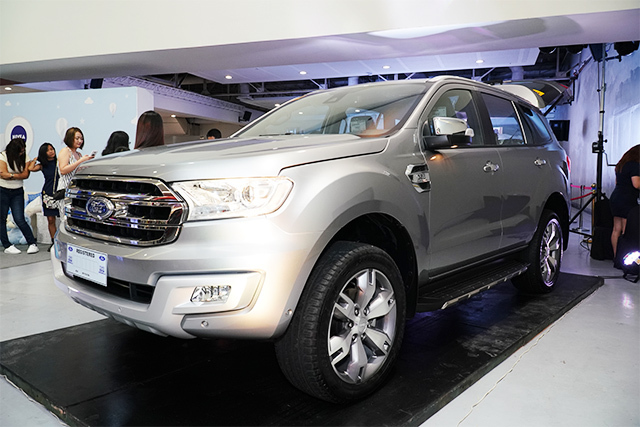 Ford Philippines showcased the 2019 Ford Everest and also offered discounted rates for guests. 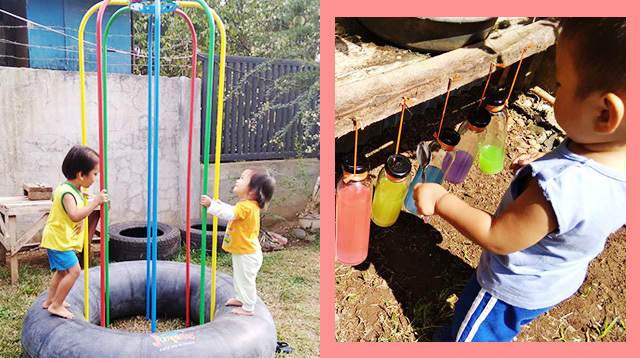 Bambini also had an interactive play-area where the kids got to try out their different scents. 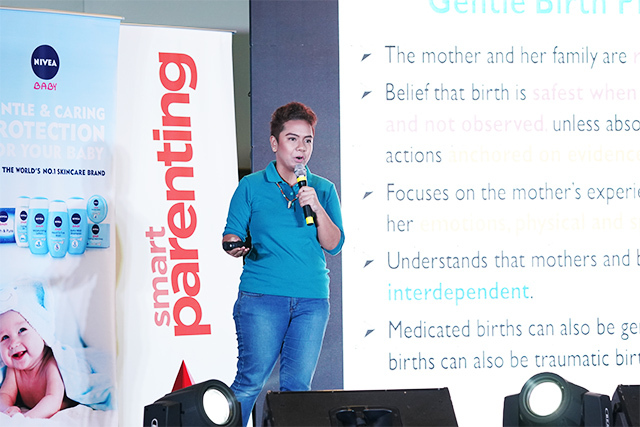 The highlight of the Smart Parenting Convention was the expert talks, divided into three blocks: pregnancy, baby, and toddler and family. 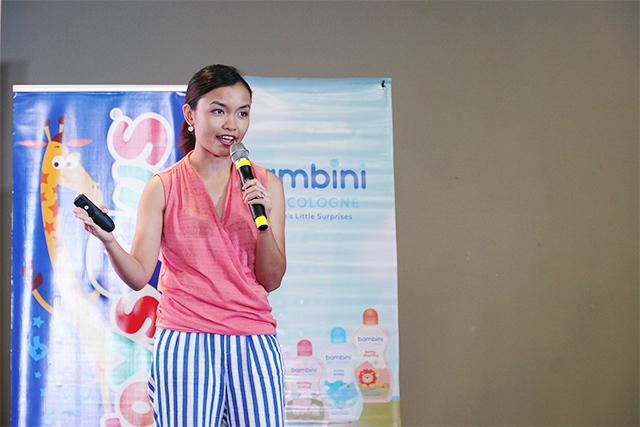 All blocks were packed with attendees wanting to listen, learn, and ask questions for our experts. 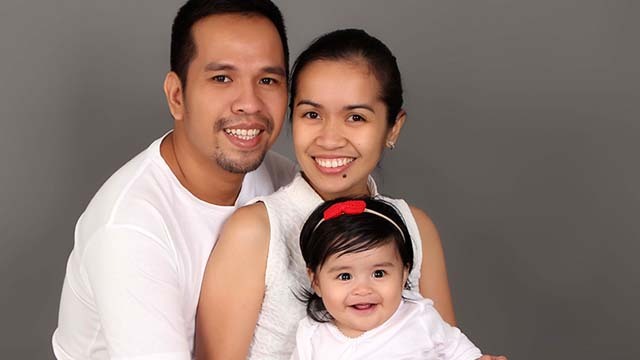 The pregnancy block had Doula Ros Padua as one of the experts who discussed Lamaze and other birthing methods. 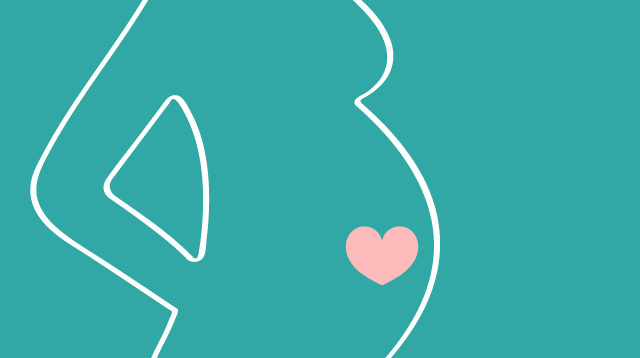 Joining her was Doula Noelle Polack who talked about breastfeeding. 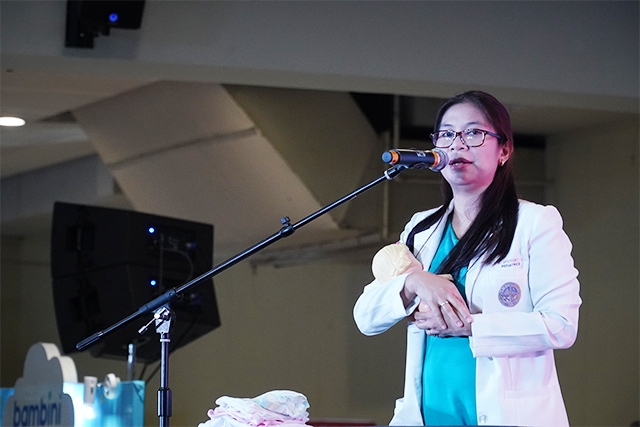 One of the experts for the baby block was Dr. Ina Atutubo-Baylas who discussed newborn care. 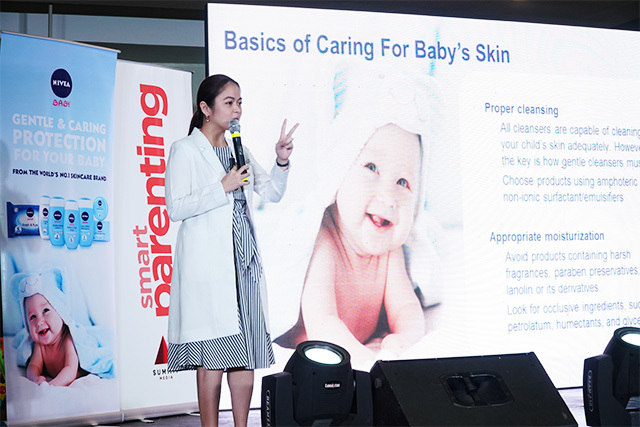 NIVEA Baby invited pediatrician dermatologist Gisella Adasa, assisted by Charo Pascual, a registered midwife, to talk about bathing techniques and skin care for baby. 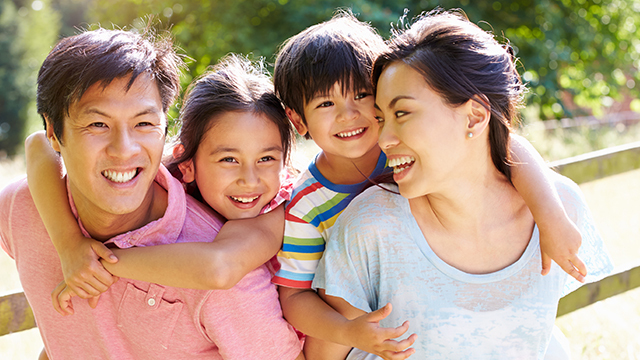 Even dads wanted to learn how to properly bathe their little ones. 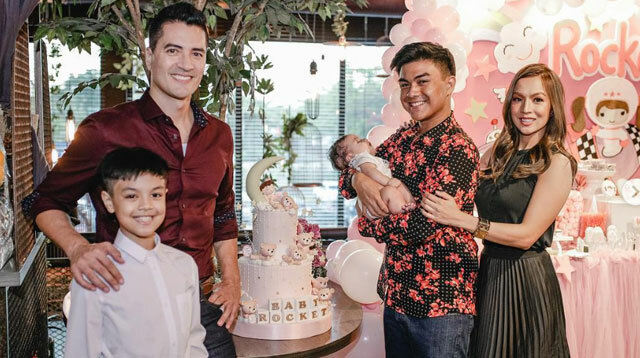 Actress, vlogger and host Say Alonzo discussed the differences between traditional and progressive schools. 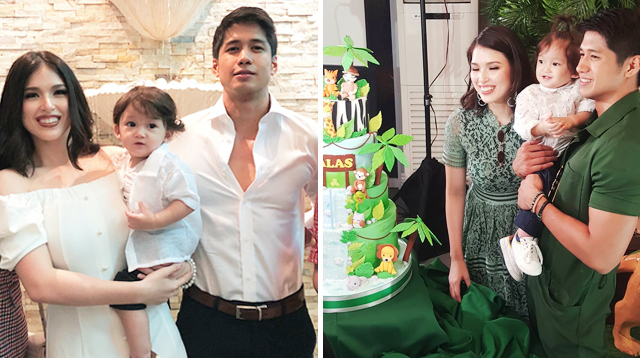 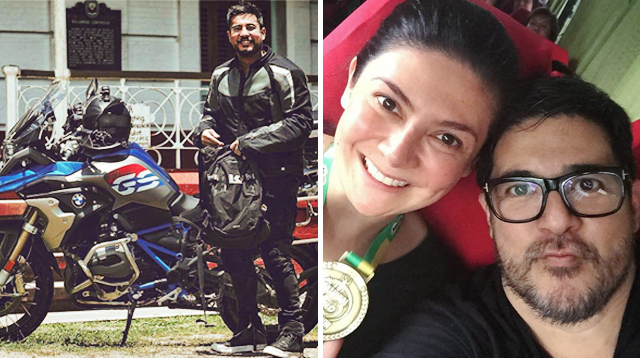 She attended the convention with husband Ryan Tordesillas and son Asher. 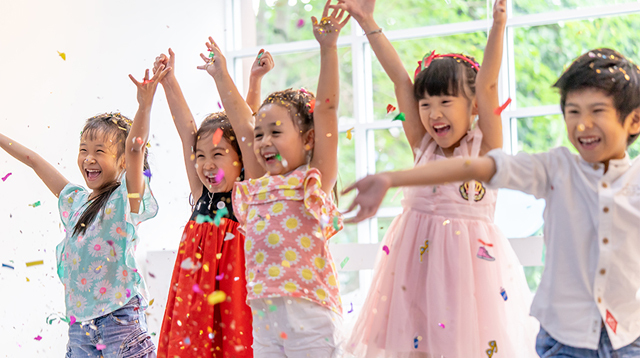 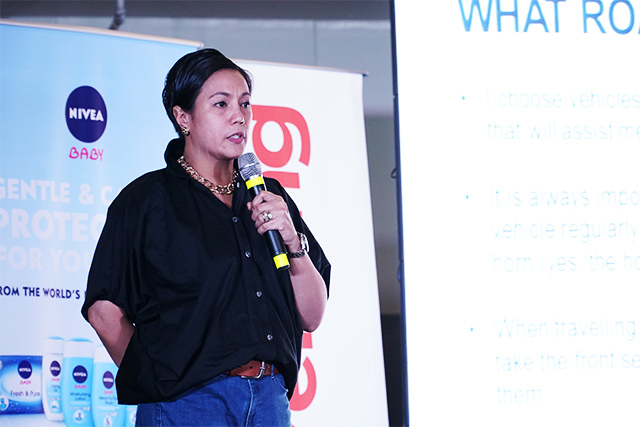 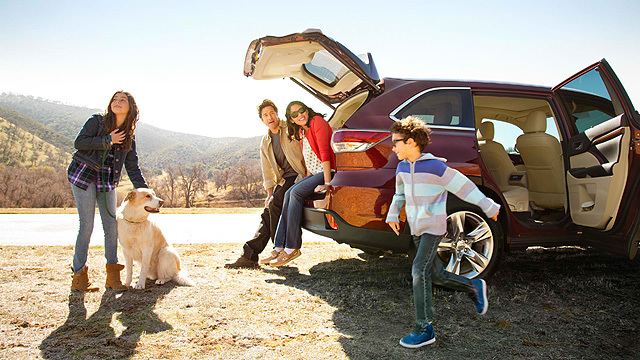 For the toddler and family block, road safety was discussed by Margo Delfinado, Ford Philippines assistant vice president for Dealer and Consumer Experience. 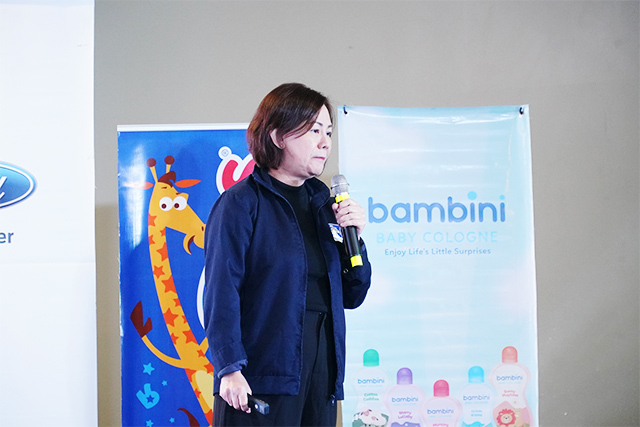 Money saving strategies to secure a child’s future was discussed by Cristine Tan, one of the top financial advisers in the country. 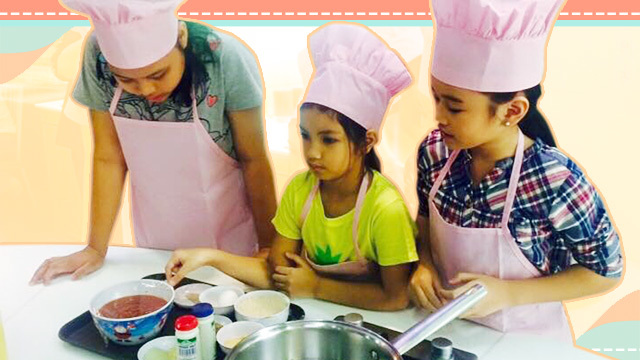 Attendees had a fantastic time at the talks and made sure to engage with the experts for questions. 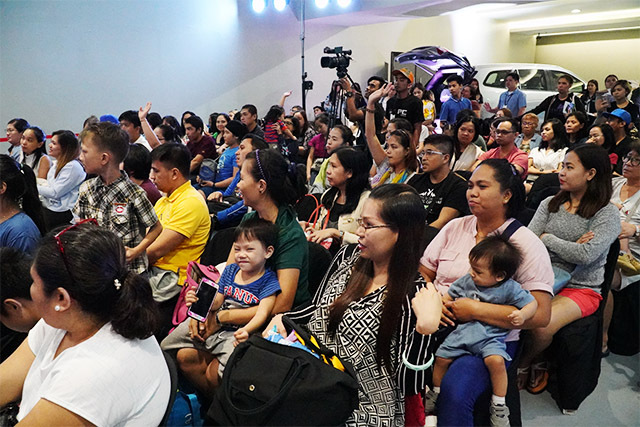 The Q and A portion became a lively discussion. 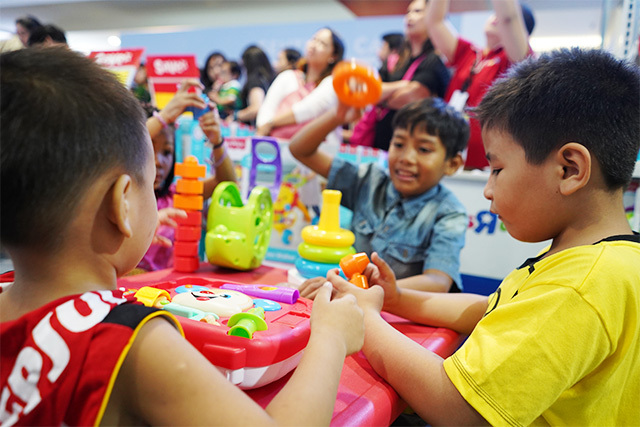 We also gave away prizes from our sponsors and concessionaires. 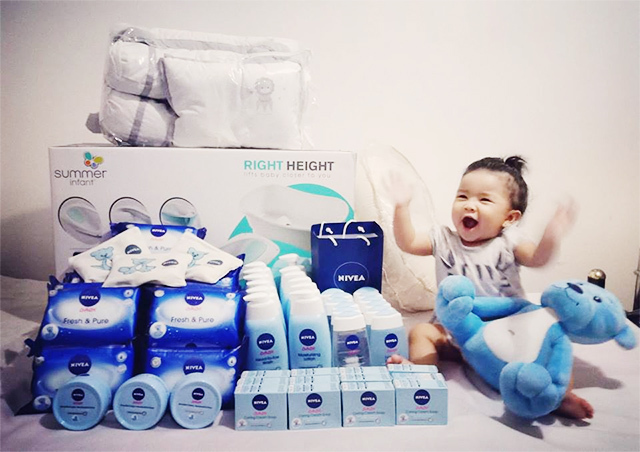 Katrika Decilos, a member of our Smart Parenting Village, shared a photo of her baby posing with a year's worth of baby products from Nivea Baby! 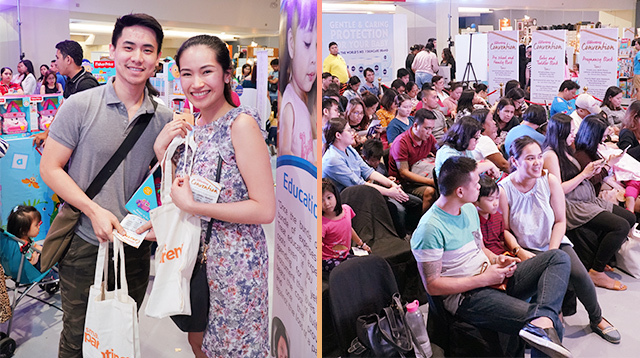 Those who attended our expert talks also got to take home a very special loot bag from Smart Parenting. 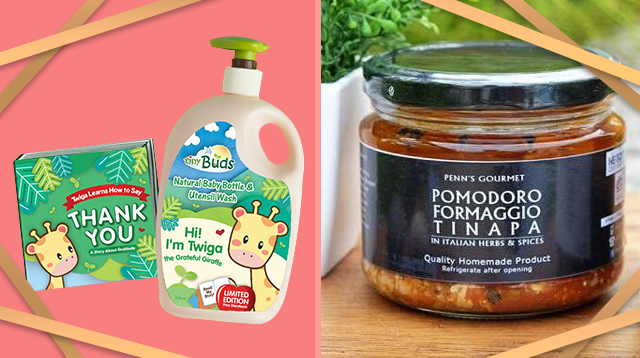 Click here to know what the parents took purchased and took home from the Smart Parenting Convention and our coverage on the talks.